Staying at Tredinney, a working cattle farm, is an experience your family will always remember. 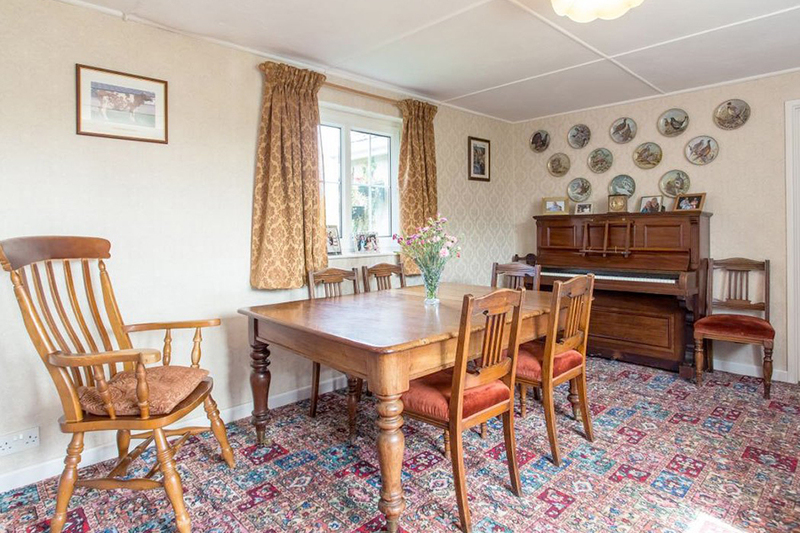 With a choice of self-catering or B&B accommodation, not only will you have the perfect base to explore West Cornwall, you can also arrange to watch the milking and have a tour of the working area of the farm. The Warrens have been breeding their prize winning cattle here for 5 generations. Rosemary and her son James are very happy to share their knowledge and passion for their industry. 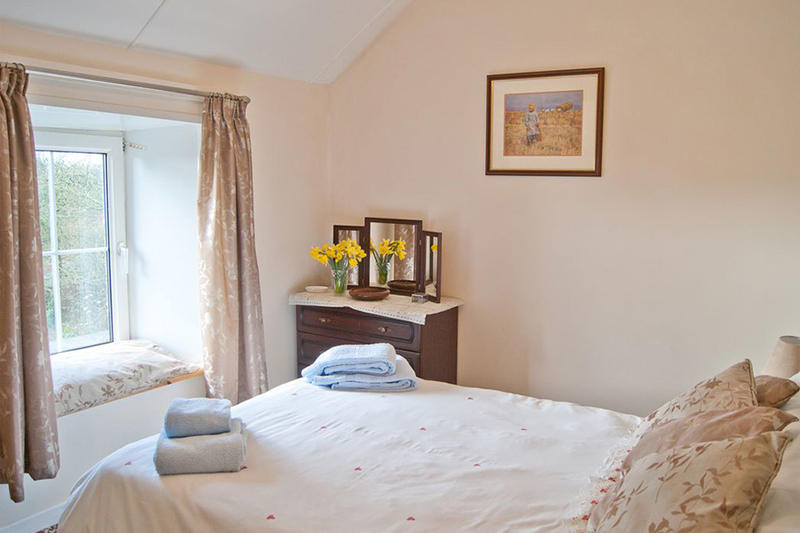 Tredinney Farm is a working Dairy & Beef farm nestled in the heart of West Cornwall. 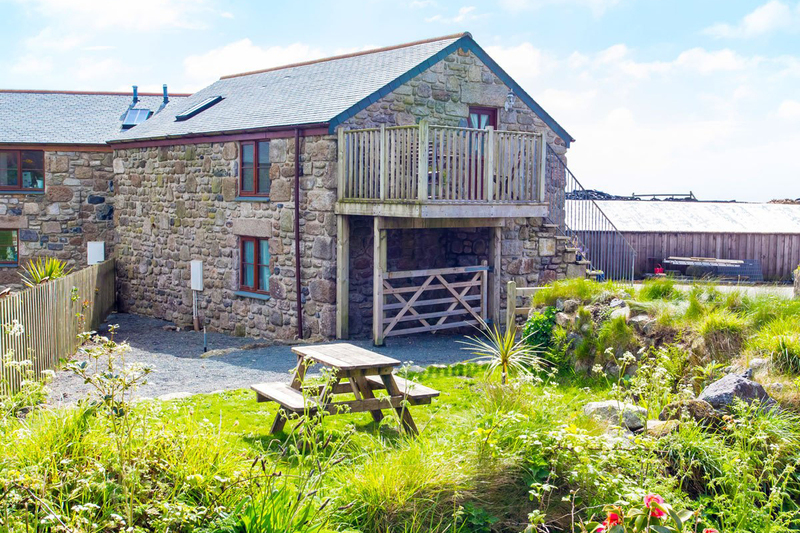 Centrally located within 20 minutes of golden beaches of Sennen and Porthcurno, the fishing villages of Newlyn & Mousehole and the historic towns of Penzance and St Just, it is the perfect place for a Cornish farm holiday.